The City Select LUX Bench Seat is a great way for your older child to ride along with the family. Seat holds a child up to 65 lb. 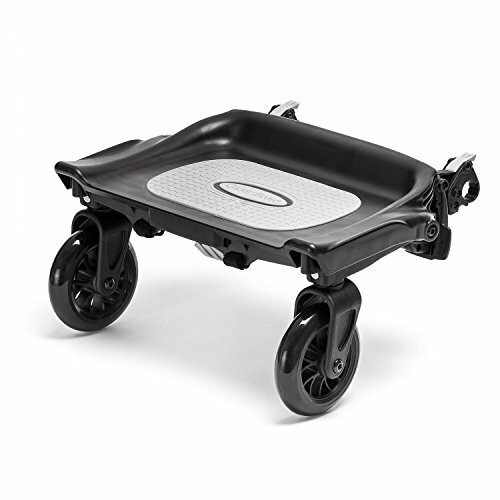 The included seat and footrest easily attach to your stroller and allow your child to get in and out on their own. 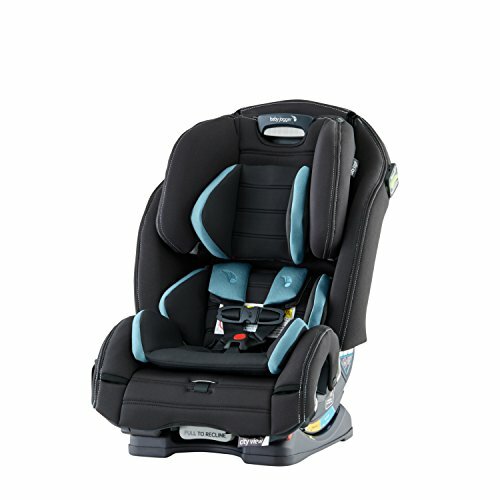 A contoured non-slip seat with 3 point harness keeps your child comfortably riding. 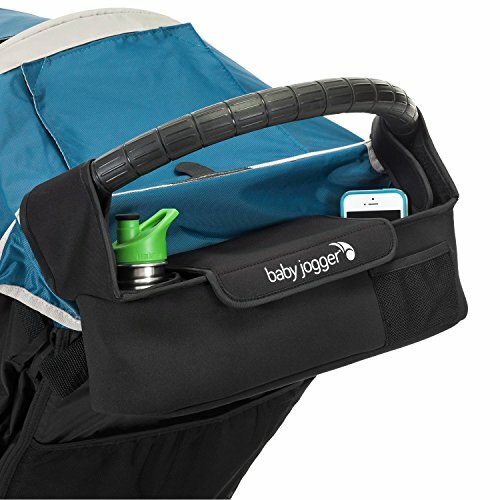 With one quick step, it's easily stored with your folding stroller. Now your older child can hitch a ride. The Glider Board attaches to the rear axle of your single or double Baby Jogger stroller and provides a space for an older child to ride along. The Glider Board is distance adjustable from the stroller to accommodate taller children, features a non-slip surface and conveniently stows out of the parent`s way when not in use. Holds up to 45 lbs. This city select second seat kit converts your city select single silver frame to a double in line stroller. This second seat kit includes the second seat adaptor brackets in silver and a complete full sized seat. 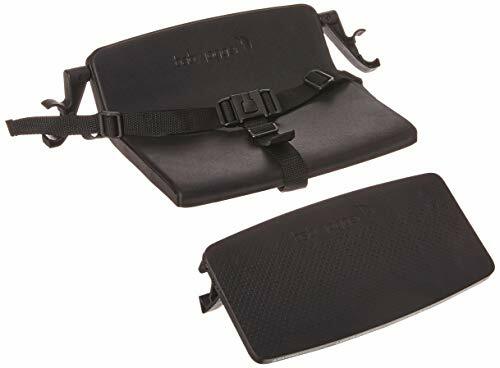 Seat features an adjustable recline no matter which direction the seat is facing, multi position sun canopy with peek a boo window and adjustable head height, adjustable foot well wilt for smaller legs and a 5 point safety harness with shoulder pads and buckle cover. Maximum weight capacity is 45 pounds. Always remove child from seat before removing seat from frame. Take back your back seat with City View Space Saving all-in-one car seat. At only 17.4" wide, its narrow design makes room for additional passengers so you're ready for any adventure. This all-in-one seat grows with your child from 5 to 100 lbs., and offers 3 ways to ride: infant rear-facing (5-40 lbs. ), harnessed forward-facing (22-65 lbs. ), and belt-positioning booster (40-100 lbs.). 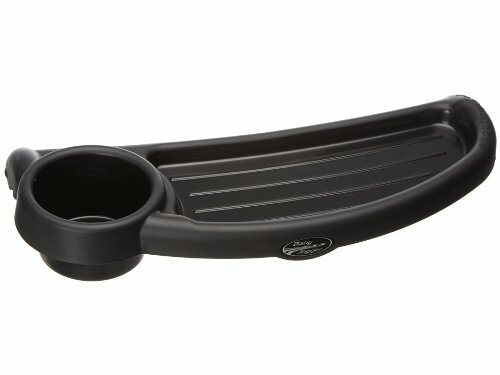 The Secure Stop Anti-Rebound Bar adds an extra layer of protection when rear-facing by reducing the amount of rearward movement of the car seat during a collision by more than 45% (using FMVSS 213 crash pulse).City View installs with ease, with large, color-coded belt paths and one-second, push-button LATCH system. 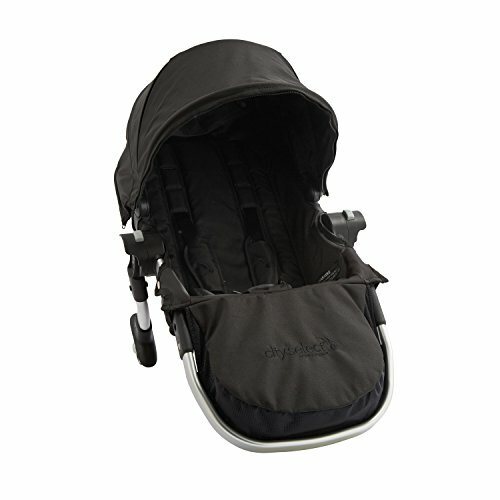 The adjustable harness and headrest move together to accommodate your growing child; no rethreading required. Designed for peace of mind, City View is engineered and crash tested to meet or exceed U.S. standard FMVSS 213, and tested using TRUE Test (Tested to Reality, Under Extremes), our above-and-beyond testing standard. 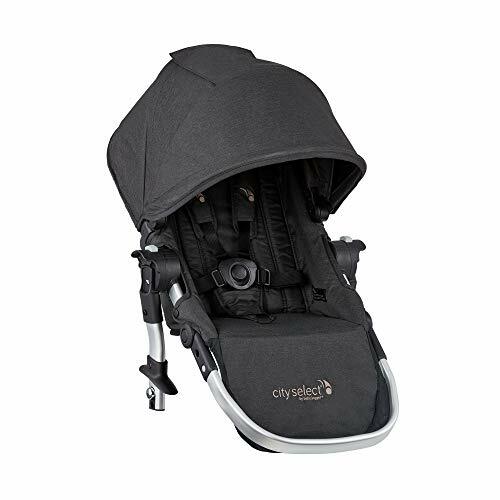 Your back seat just got bigger with the Baby Jogger City View Space-Saving Car Seat. 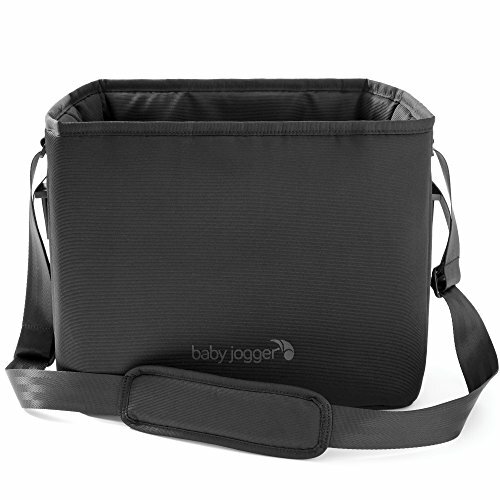 The City Select LUX Shopping Tote makes running errands with your child easier than ever. With a spacious and expandable interior, you can hold up to 10 lb of groceries, shopping bags, or child's toys. Built in connection points make it easy to take on/off of the stroller when shopping. Baby Jogger Rain Canopy for City Select Under-Seat Basket - New! Free Shipping! Shopping Results for "Baby Jogger Toddler Seat"